A must see for any Nerf enthusiast. 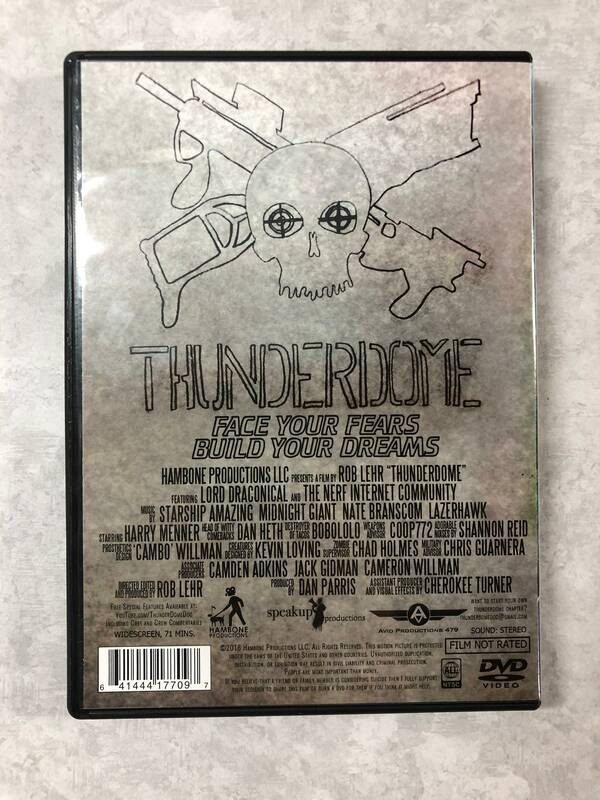 Thunderdome is a feature length documentary that follows the true story of Rob Lehr, a man haunted by the ever quickening pursuit of his mortality. It is a film about sprinting into the storm of our fears and finding a way to paint the rain. 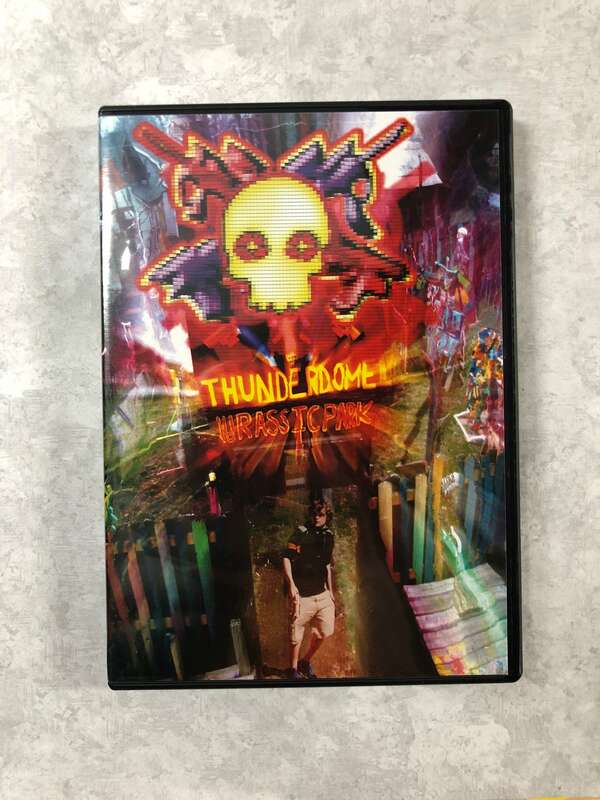 This film follows Rob after a deadly plane crash as he confronts PTSD and digital escapism by transforming his backyard into a real-life video game, The Thunderdome Nerf Arena. The community of backyard warriors then discover collegiate Humans vs. Zombies and dive into surviving the Nerf Apocalypse.